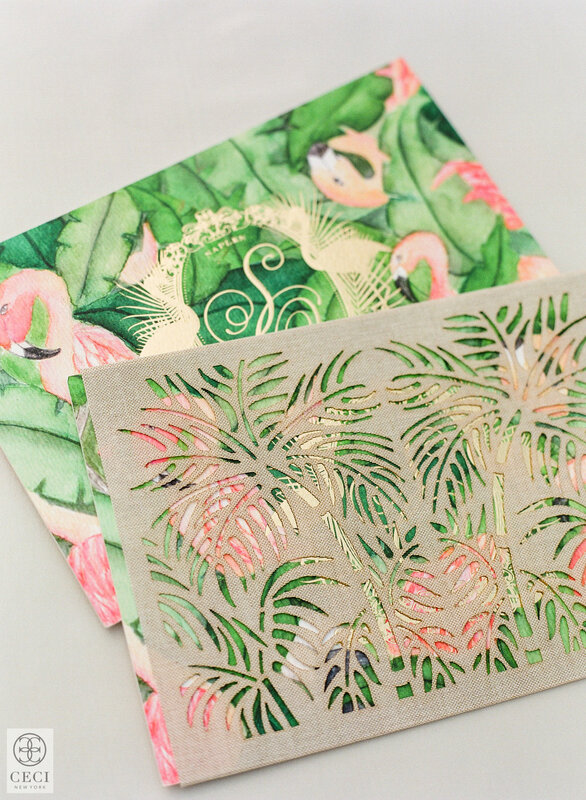 Ceci Johnson's custom hand-painted watercolor invitation designs are truly something special. With personalization still a huge trend across fashion and retail, it's no wonder our clientele is completely obsessed with this style. 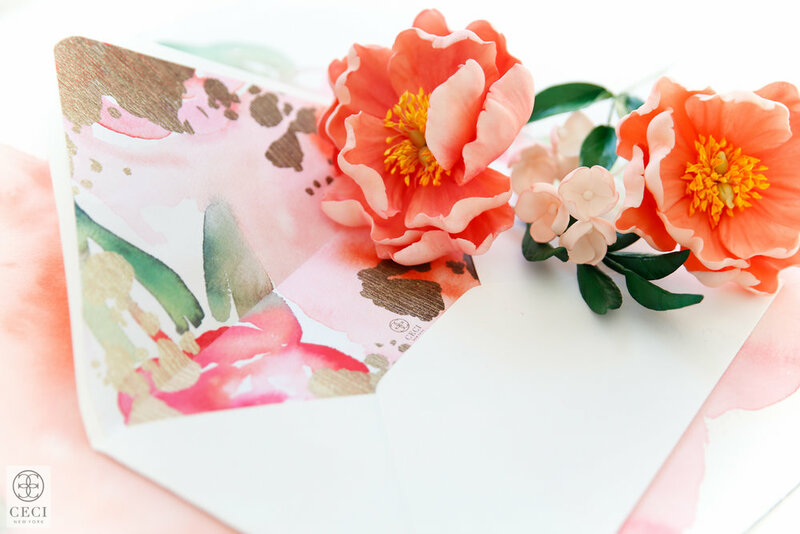 A commissioned watercolor painting is the ultimate luxury and way to make a memorable statement on paper. 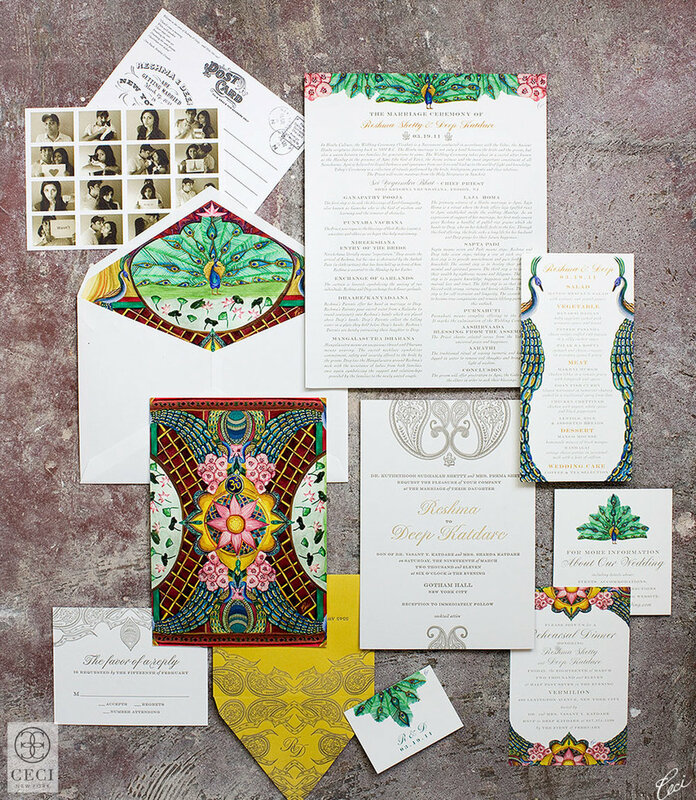 Whether it's a unique pattern, a floral print or the venue where you'll say "I do", Ceci Johnson beautifully creates a piece of art you'll have and hold forever. See some of our favorites below!